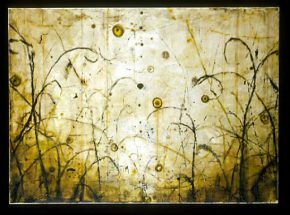 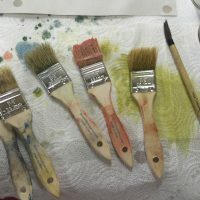 "I have found that when hands and minds come together through common materials in pursuit of art, hearts and minds open. 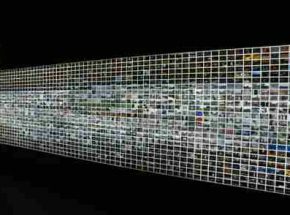 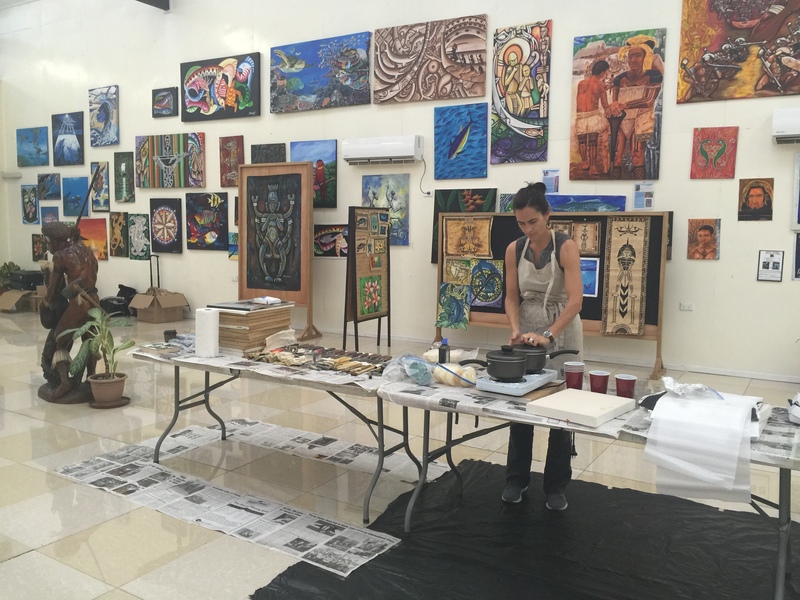 There is a tremendous amount of inherent talent and practical intelligence in all cultures. 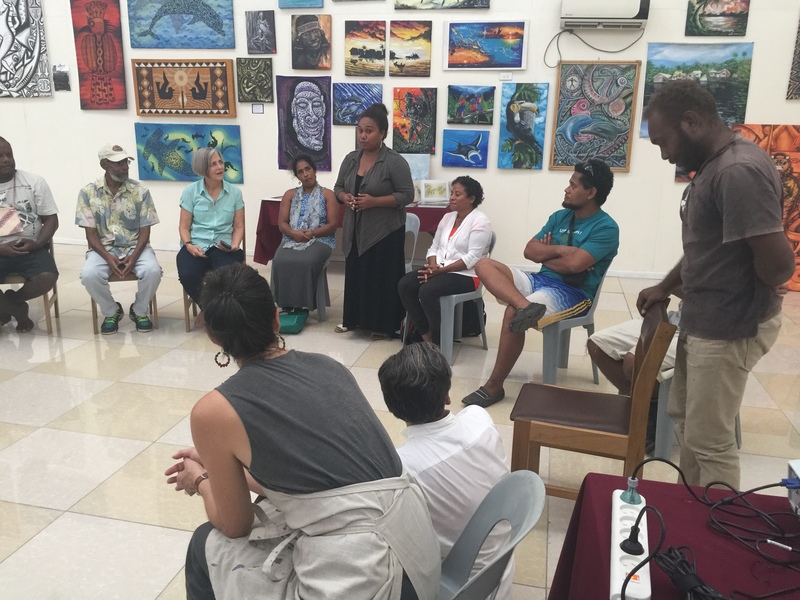 What we have in common is that we all want to add value to something greater than ourselves." 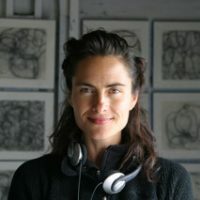 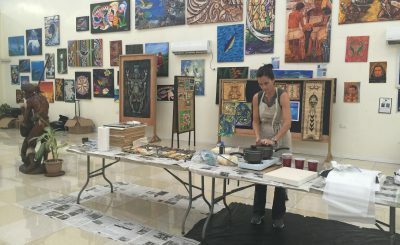 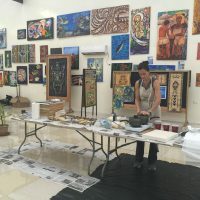 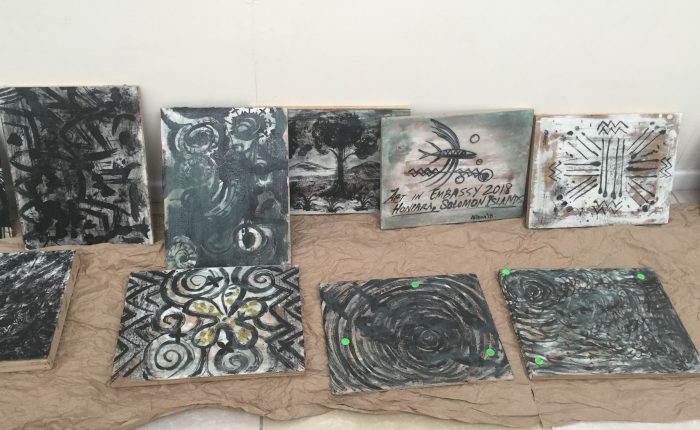 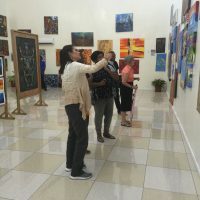 American artist Betsy Eby, whose work is included in the Art in Embassies exhibition at the residence of Ambassador Ebert-Gray in Port Moresby, traveled from Columbus, Georgia, to Port Moresby, Papua New Guinea, and Honiara, Solomon Islands, to conduct a series of artist exchanges with artists in both cities. 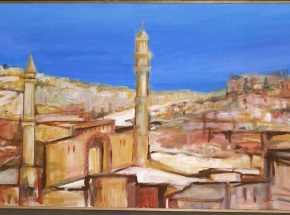 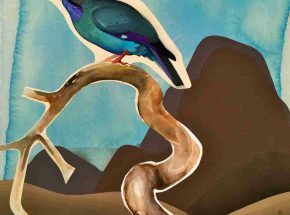 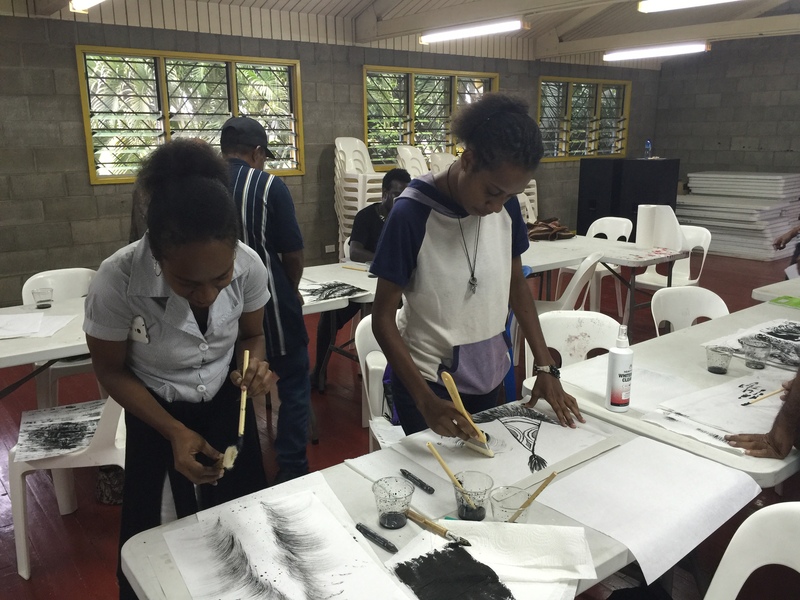 The goal of this cultural exchange was to demonstrate and encourage female empowerment through art. 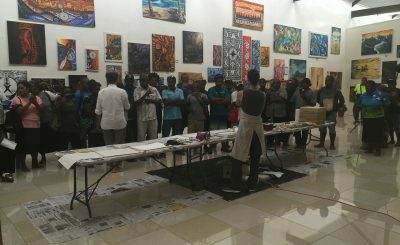 Later that day, Ambassador Ebert-Gray hosted an evening reception at the Residence where the artist had a chance to meet artists and art professionals who did not have a chance to participate in the earlier workshop. 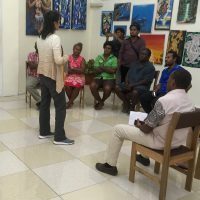 On Wednesday Eby and Dr. Alois Kuaso visited the National Museum and Art Gallery,currently in the process of being renovated. 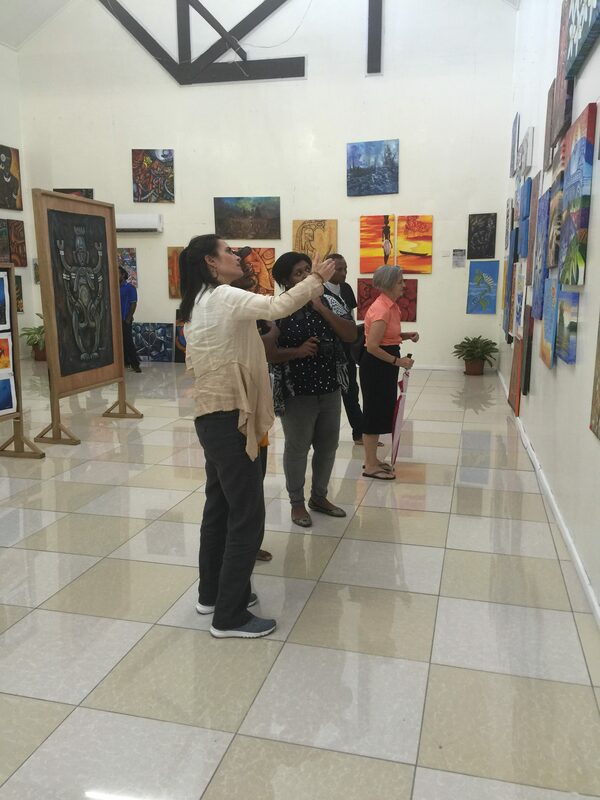 It was a privilege to be allowed a behind-the-scenes tour of all the cultural artifacts and art work being prepared and conserved for the opening of the renovated new spaces within the museum. 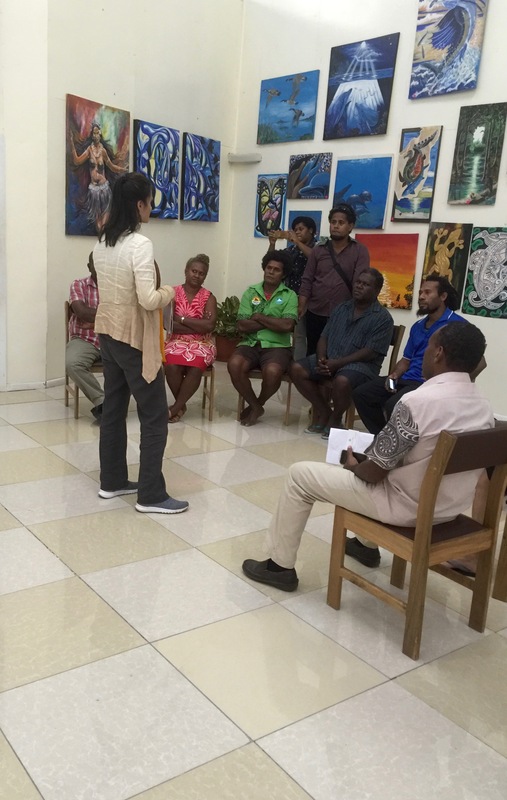 In the afternoon, Eby concluded her workshops and helda conversation with the group of participating artists. 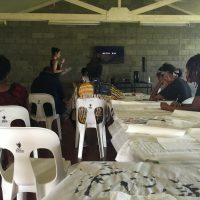 This was powerful experience for Eby who had led these three days of workshops and masterclasses and the participants. 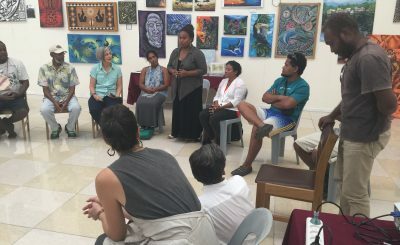 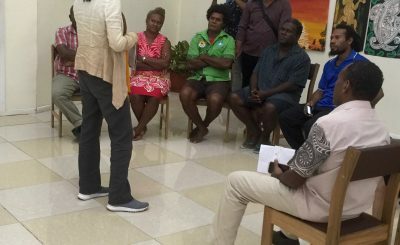 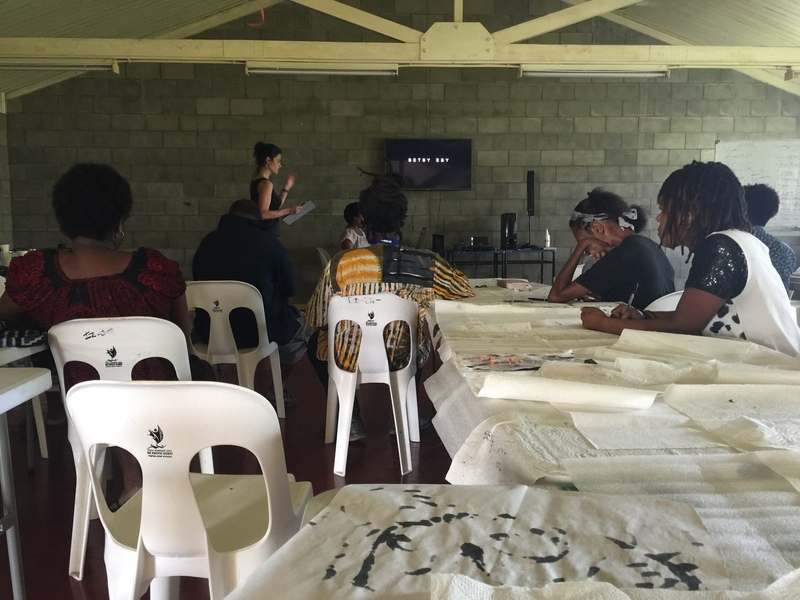 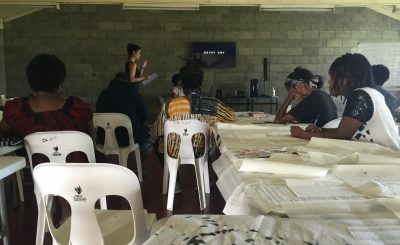 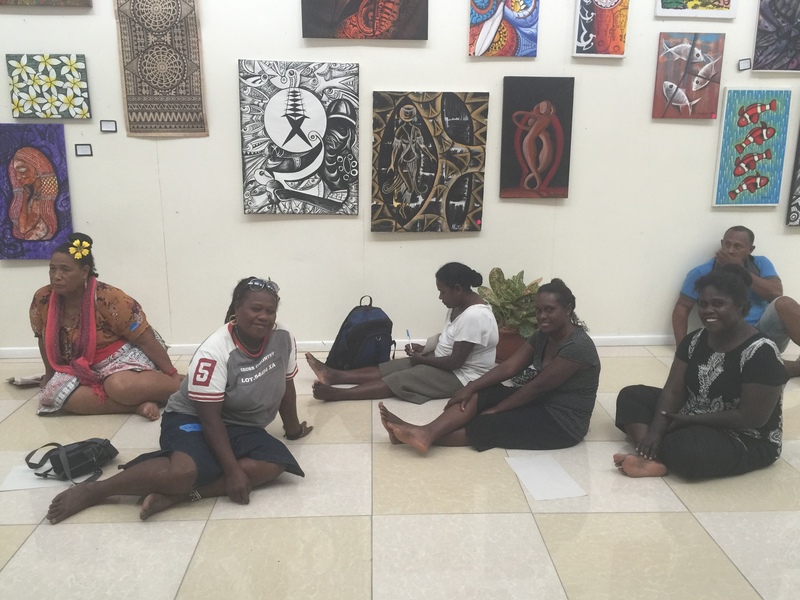 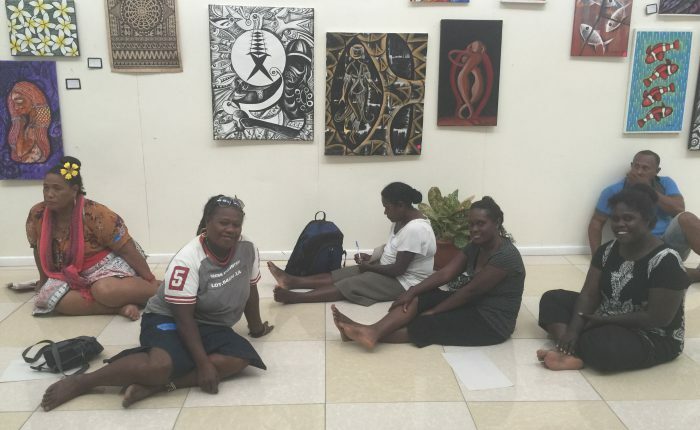 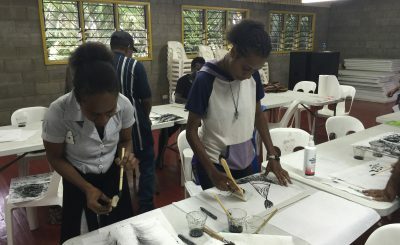 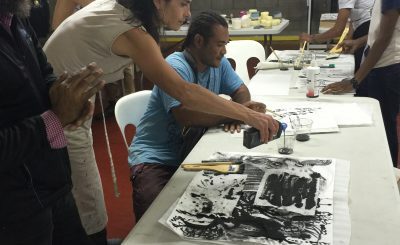 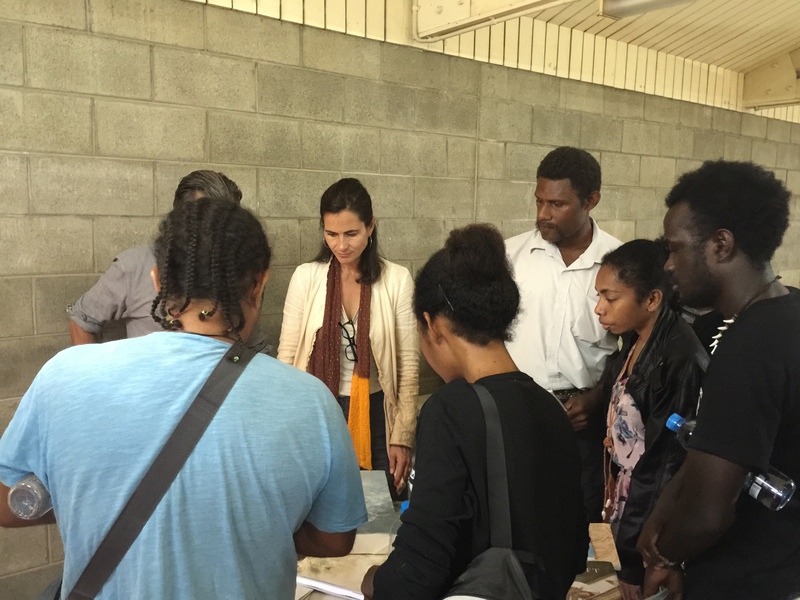 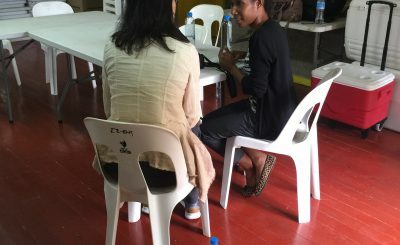 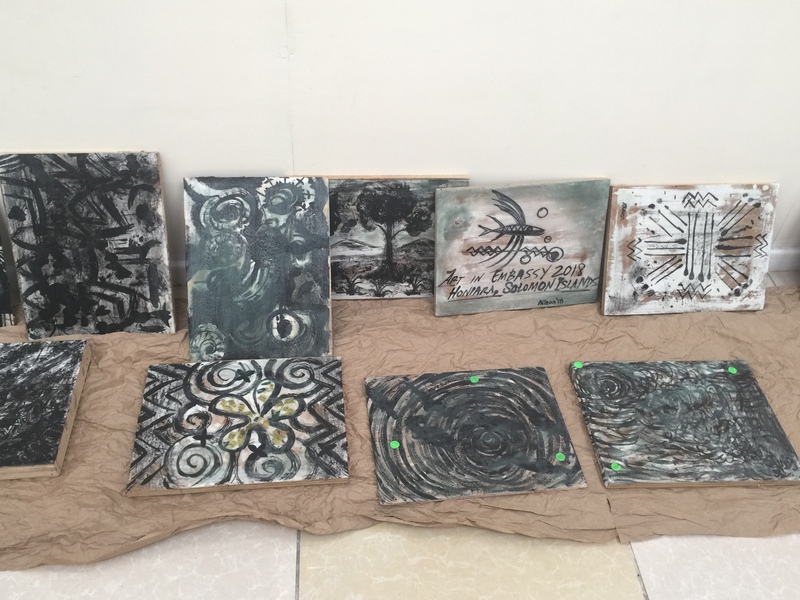 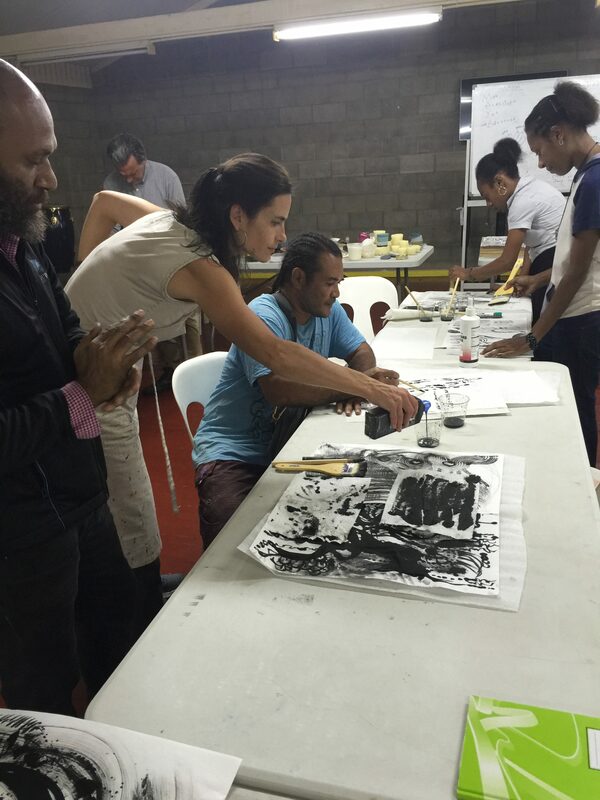 “Through connecting artist to artist, communicating common dreams, common pursuits, common struggles and a combination of hands-on encaustic master classes, power-point presentations and lessons on critical and creative thinking, I saw a palpable shift in artist’s approach to ways of thinking about their place in the world.” After leaving the PNG university campus, three local artists who had participated in the workshops, invited Eby to visit their studios where they gave the artist a tour of their work in progress and an overview of their current projects. 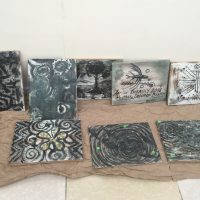 15-Eby-Port-MoresbyPictured here are the pieces created by local artists during the workshop with Betsy Eby in the Solomon Islands. 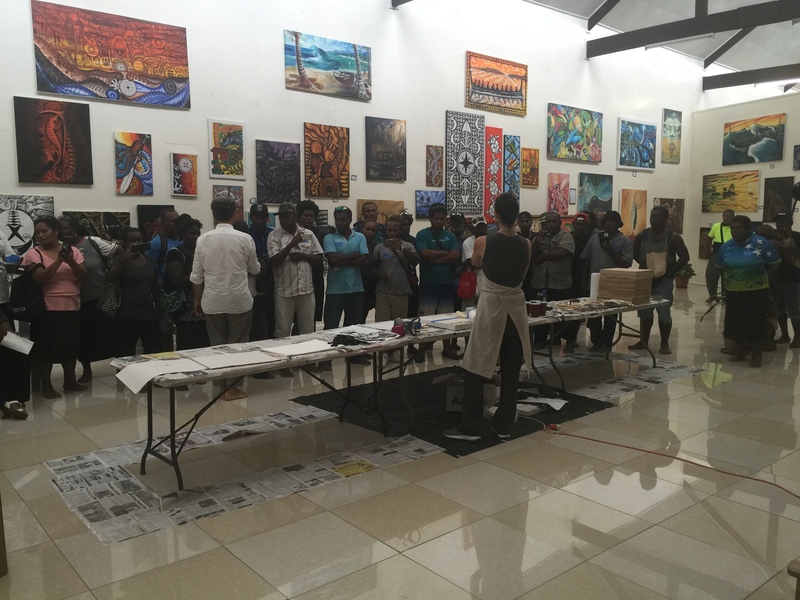 14-Eby-Port-MoresbyIn advance of a hands-on workshop, Eby demonstrates her processes to a large crowd of local artists. 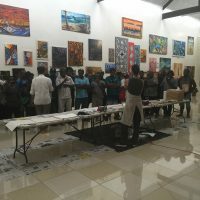 13-Eby-Port-MoresbyAn overflow of artists from the community were able to join the workshop at Art Haus. 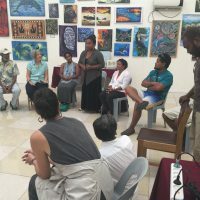 12-Eby-Port-MoresbyBefore the workshop, Eby and local artists discuss the role of art in society and in the Solomon Islands. 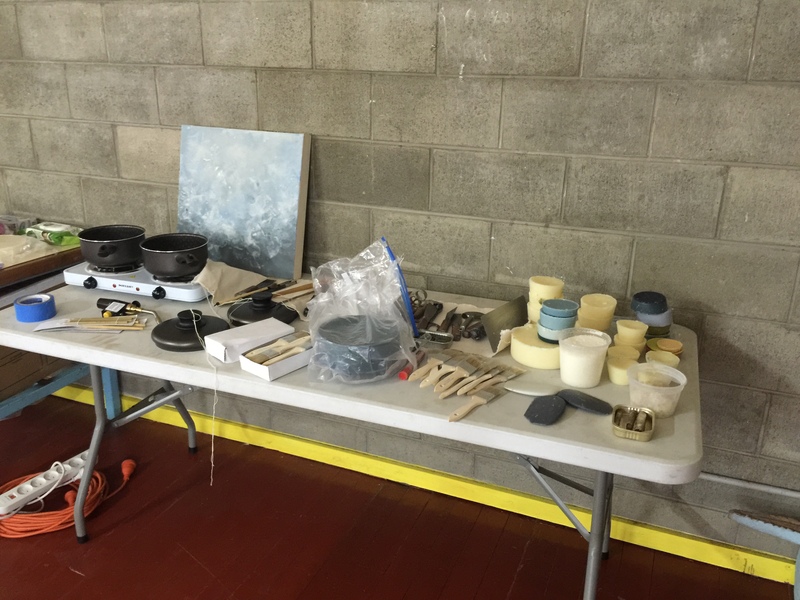 11-Eby-Port-MoresbyLeading up to a workshop and demonstration at Art Haus, Betsy Eby prepares materials. 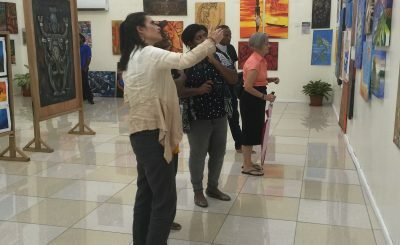 10-Eby-Port-MoresbyBesy Eby, along with Deputy Chief of Mission Mary Drake, engages with the art exhibition currently hung at Art Haus in the Solomon Islands. 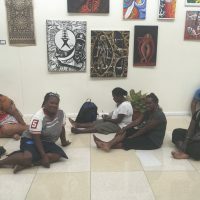 09-Eby-Port-MoresbyArriving in the Solomon Islands, Betsy Eby meets with local artists for workshops at Art Haus. 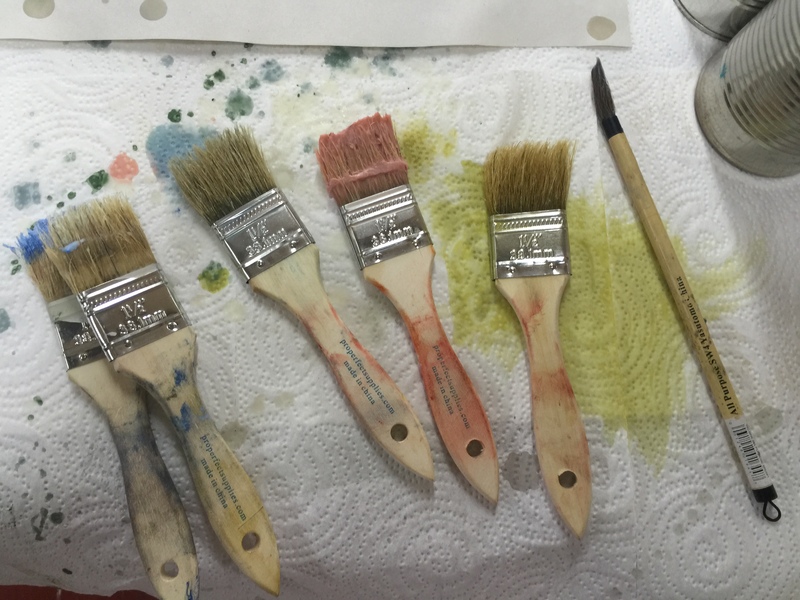 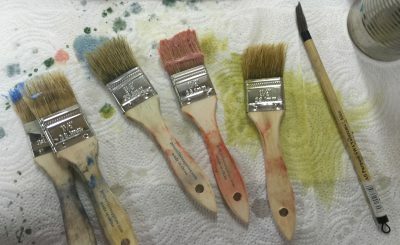 08-Eby-Port-MoresbyBrushes stained with colored wax give testament to the workshop at UPNG. 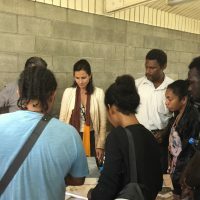 07-Eby-Port-MoresbyAfter the demonstrations and workshops, Betsy Eby conducted a presentation for students at the University of Papua New Guinea about her work, technique, and processes. 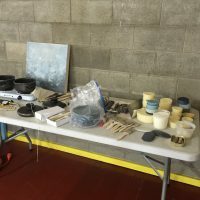 05-Eby-Port-MoresbyOnce the sumo ink has set and the boards are prepped, Betsy Eby heats the wax to continue the encaustic process. 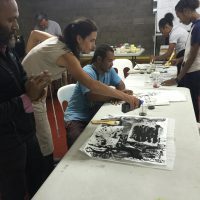 04-Eby-Port-MoresbyPapua New Guinean artists lay the groundwork for a piece with sumo ink in a workshop. 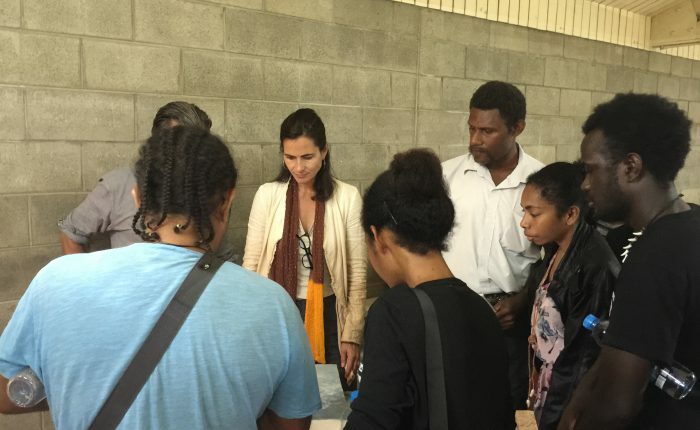 03-Eby-Port-MoresbyStudents look on as Betsy Eby reviews the options when working with encaustic wax. 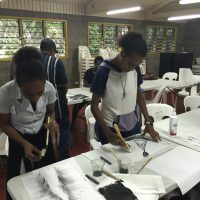 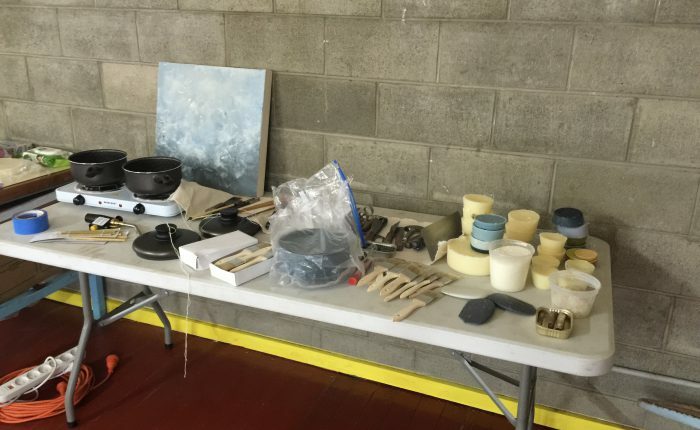 02-Eby-Port-MoresbyArtists used a wide variety of materials for the workshops and masterclasses. 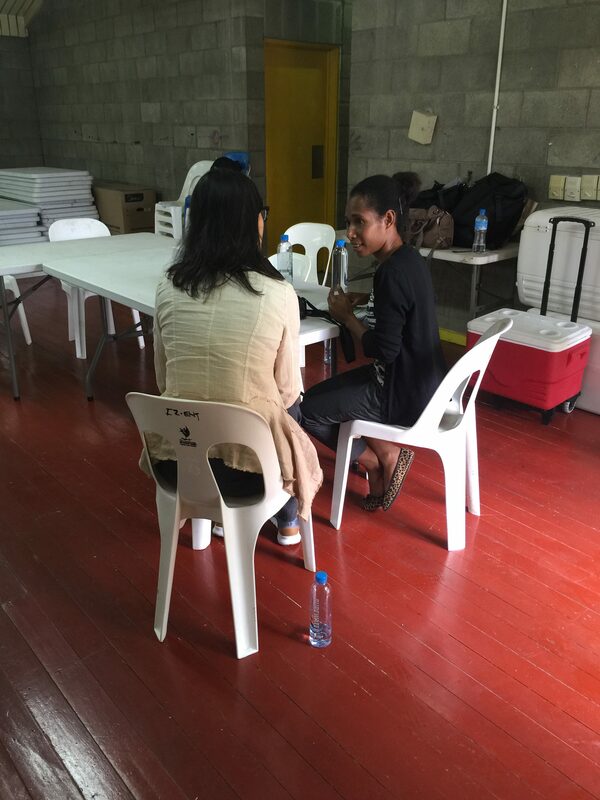 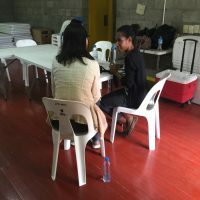 01-Eby-Port-MoresbyAmerican artist Betsy Eby talks with a workshop participant in Port Moresby at the University of Papua New Guinea, Waigani.